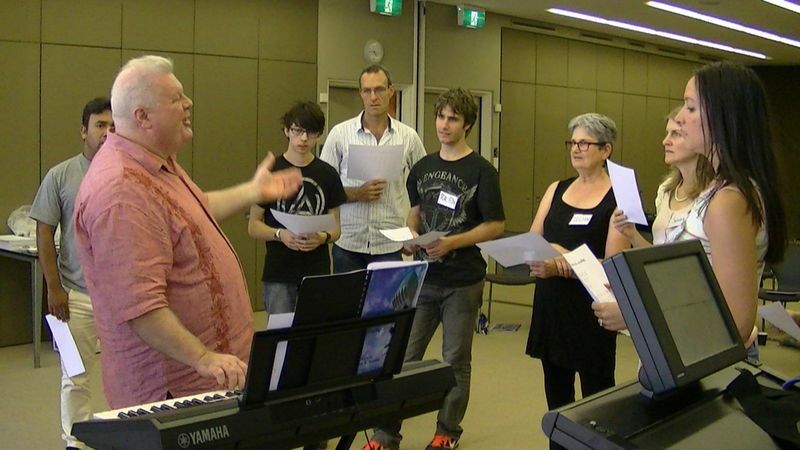 World-renowned Music Educator Duncan Lorien returns to Singapore to deliver a seminar for anyone who wants to sing, has tried to sing or who has been singing for a while and wants to improve their singing at every level. This seminar on the basics of singing cuts through all the confusion on the subject by explaining what works and what does not work when it comes to learning how to sing well enough to enjoy performing for an audience. What is learned in the seminar? • Finding out what "to sing" originally meant; almost no-one teaches this information today and it instantly changes even the way a professional sings! •How to train being relaxed in front of any audience. •What is the meaning of the phrase "to sing in pitch" and how can it be trained? •Improve your breath control with simple drills. •Discover the way the voice box really works. •How to visualise a sound before you sing it. •Adding interesting effects to your vocal repetoire. •Training your voice to sing any syllable while maintaining the pitch of the sound. •Mastering intervals by using special references to well-known pieces of music. •Handling what are called vocal breaks or transitions in the singing voice. 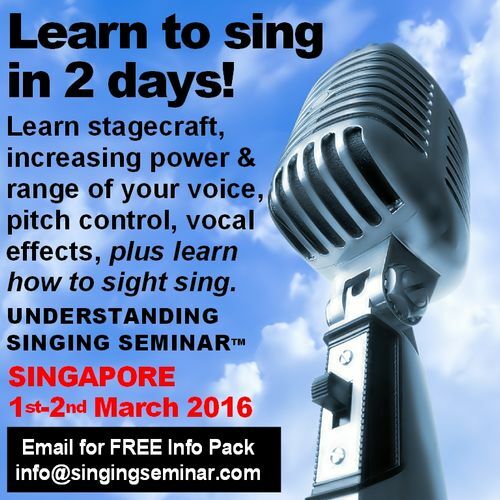 •Increasing the range of your singing voice. •Projecting your singing voice and improving the tonal quality. •Learn to sight-sing so you can look at music and know how to sing it. •Specially designed vocal warm-up and cool-down exercises for the voice. •How to do a simple daily practice schedule that really works. •Each attendee is given a manual containing all the information and drills. •Each attendee is given a DVD containing demonstrations of all the drills. Everyone interacts with the manual throughout the Seminar and continues at home with the daily practice schedule and DVD demonstrating the drills. The Seminar manual and DVD is included in the cost of the Seminar. 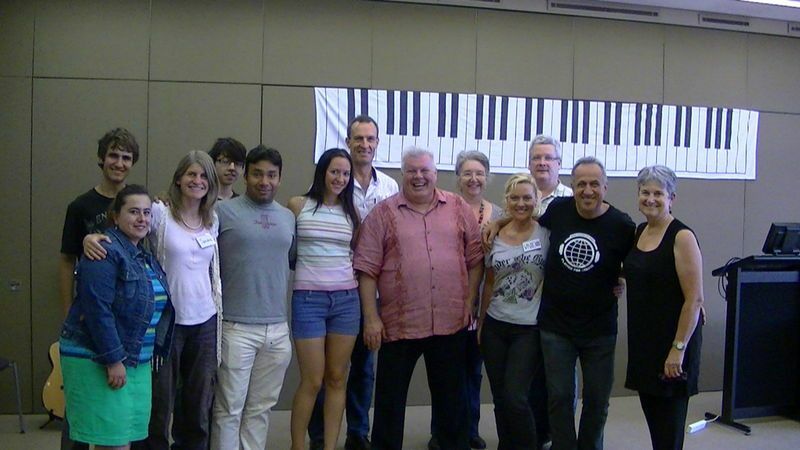 Graduates of the seminar routinely rave about the experience and what it has done for their singing ability, their confidence and their life in general! "I have learnt how to claim my OWN space!" - T.M. "Thank you for your wonderful teaching methods and great sense of humor. Again, thanks a million!" - Y.A. 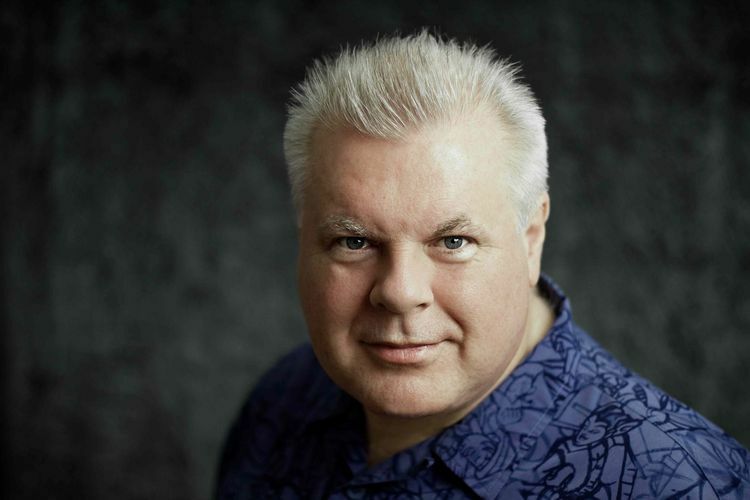 "In 20 years of being a professional singer nobody has given me so much help, information and understanding as Duncan did in 2 days. I always had problems with higher notes, now I have a way to manage them. I have also improved transitions between different registers of my voice. There is so much potential available by using the practice schedule in the handbook" - S.F. "I didn't know where to start with my vocal training. This seminar has got me started and already increasing my vocal potential." - N.F. "Thank you! Thank you! Thank you Duncan Lorien! I was thrilled and surprised to learn that I DO have power behind my voice!" - M.C. "I have learned so much about singing and have improved dramatically. This data is not only limited to singing but is also about self-improvement." - C.W. "Thank you for extracting the truth from a sea of rubbish to help us all make our musical dreams come true!" - B.A. "Now I finally KNOW that I am NOT tone deaf and believe that I never should have been told that I was in the first place". - E.P. "The handling of the vocal instrument, the excellent exercises and drills plus the handling of stagefright all stand out as voice and life-strengthening highlights of the weekend" - A.S.
"You have given me the exact tools I need to believe in myself and fine-tune my voice, thank you, thank you!" - K.E. Save $50 if you register and pay in full prior to December 31st, 2015. There is a 100% money back guarantee for anyone who feels that a Seminar does not deliver exactly what it promises to deliver!